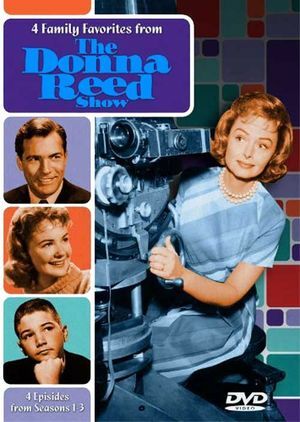 The Donna Reed Show DVD cover. 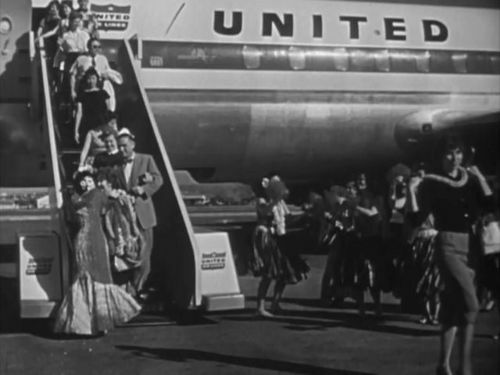 Another popular 1950's sitcom about a close family. The Stones consist of loving homemaker Donna, her pediatrician husband Alex, and their children Mary and Jeff. Many situations arise like when they found a baby on their doorstep or take in a rebellious youth or when Donna tries to patch up marital spats among friends. 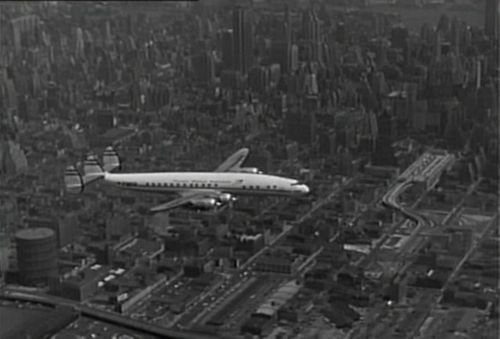 Lockheed L-1049H Super Constellation of TWA-Trans World Airlines. 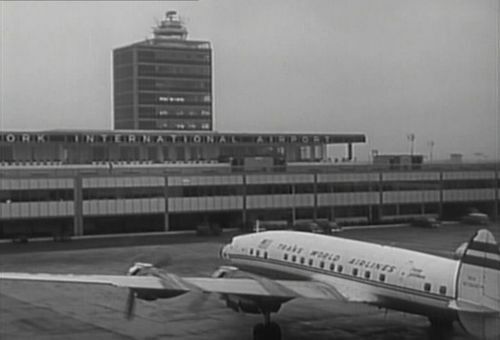 At New York International Airport Airport, today known as John F. Kennedy International Airport. 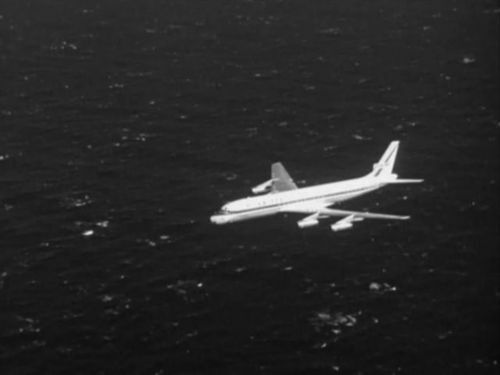 Douglas DC-8-21 of United Air Lines. This page was last modified on 14 December 2015, at 19:53.